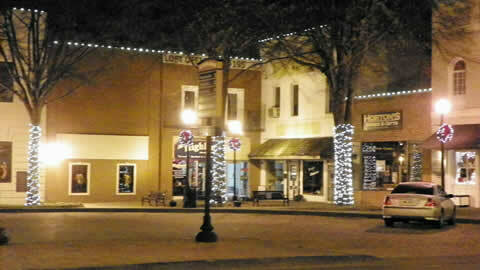 we provide outdoor lighting & decorating SERVICES for municipalities in and around atlanta, georgia. 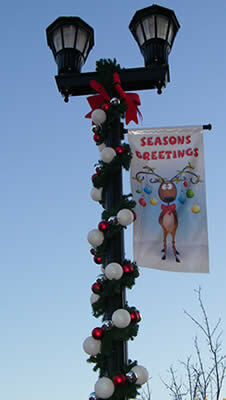 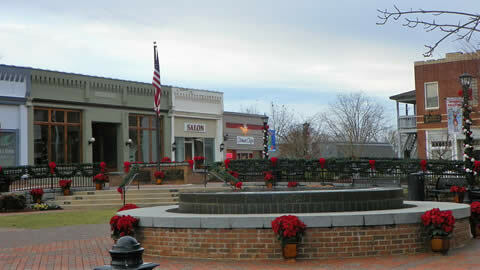 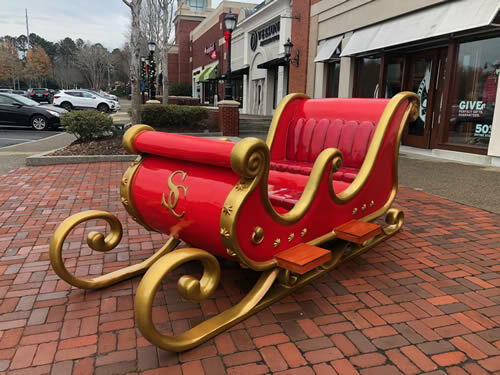 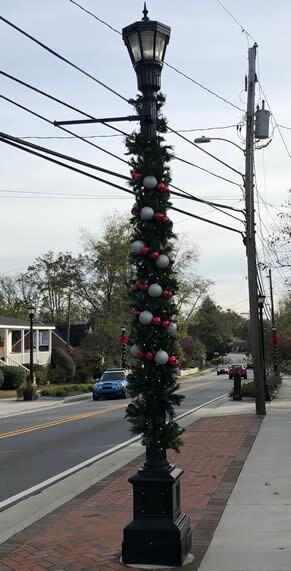 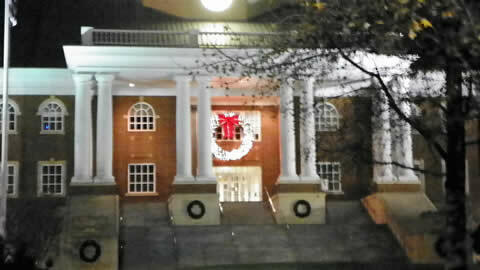 Seasonal Designs loves making your town beautiful and festive for the holidays. 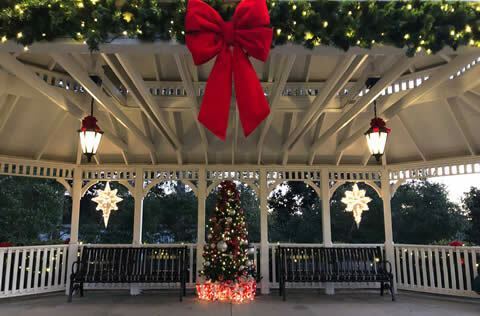 We are able to install beautiful decorated garlands and structured bows for your lamp posts, stunning tree lighting, and gazebo. 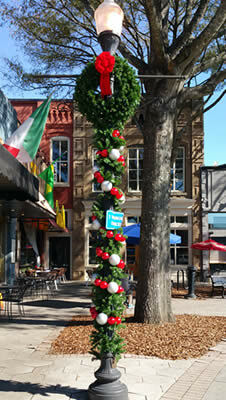 Our decorating will make the people in your community gather for christmas photos and share the holiday. 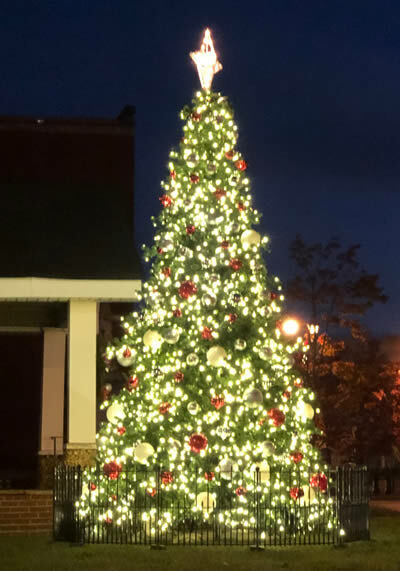 Let us make your christmas tree the centerpiece of your city.